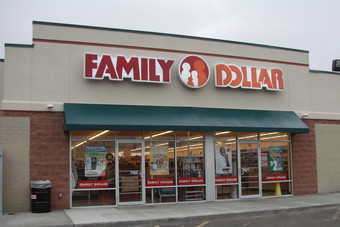 Shares in Family Dollar Stores fell today (9 October) after the US discounter reported flat underlying sales. Family Dollar's stock was down more than 2% following fourth-quarter results that included higher profits but flat comparable-store sales. Chairman and CEO Howard Levine also revealed Family Dollar was taking "a cautious approach" to the new financial year amid the "near-term challenges" facing its customers. The company said net income reached US$102.2m in its fourth quarter to 31 August, compared to $80.9m in the same period of last year. 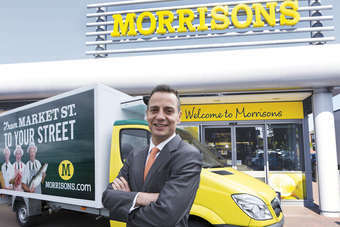 Sales increased 5.8% to $2.5bn, although comparable-store sales were flat. Sales were strongest in the consumables category, which increased 8.3% during the quarter, helped by strong growth in refrigerated and frozen food. "This morning we reported record sales and earnings results for the fourth quarter and fiscal 2013," said chairman and CEO Howard Levine. "While the environment was more challenging than expected, I am pleased with our progress. 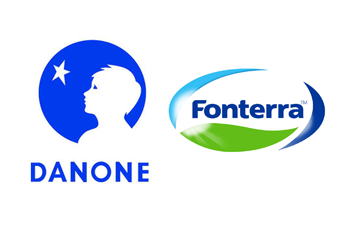 We have increased our market share, we have stabilised margins and we are increasing profitability. "Our strategy is working, and we remain on course with our long-term goal to drive continued profitable growth and increase shareholder returns." For the full year, profit increased 5.1% to $443.6m from $422.2m in the prior year. Net sales reached $10.4bn, up 11.4% on $9.3bn last year, while comparable store sales climbed 3%. Levine added: "Given the uncertainty of the operating environment and the near-term challenges our customer continues to face, we have taken a cautious approach to fiscal 2014." The company expects fiscal 2014 earnings per diluted share to be $3.80-4.15, compared to $3.83 in fiscal 2013. For the first quarter, Family Dollar expects diluted earnings per share to be between $0.65 and $0.75, down from $0.69 in the prior year.